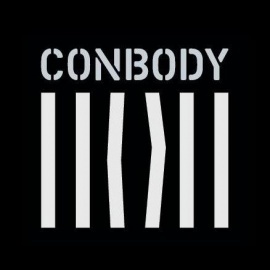 Conbody is a prison style bootcamp located on the Lower East Side in Manhattan. The story behind the workout is almost as good as the workout itself: While serving a prison sentence in his 9'x6' prison cell, Coss Marte (Founder/CEO) developed a unique and effective exercise program without the need for any equipment. This program utilizes military/prison bootcamp techniques along with some additional secrets that Coss developed along the way. Committing himself to this program, Coss was able to lose 70 lbs. in just six months.